No, I never have that urge!! Ha! But if anything could give it to me, it would be this picture. 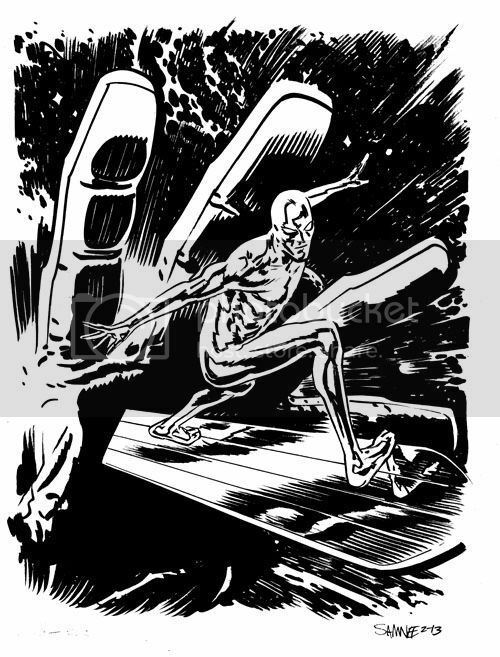 just finished a surfer illo myself. he's a tricky creature to nail down. great job. i love how you did the reflections on his board. sweet.